Presence of hepatitis B (HBV) infection alone should not deny a health-care professional to practice clinical medicine. No current global or regional guidelines recommend the absolute prohibition of exposure-prone invasive medical, surgical or dental procedures or practices by eligible health-care professionals, unless HBV infection is left unmonitored [1, 2, 3]. 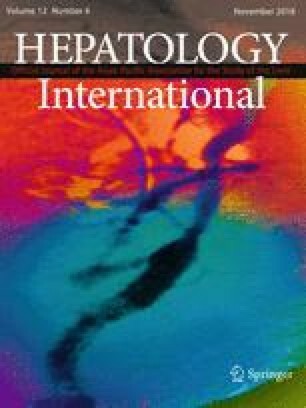 The hepatitis B prevalence in health-care workers (HCWs) has been steadily declining globally and is likely comparable to general population. There is a wide variation in the regional or national prevalence of HBV infection among HCWs worldwide. Several authors have reported it to range from 10% in 1992 to 1% in 2008 [4, 5]. Despite this, HBV-infected HCWs represent a potential risk to their patients and the transmission of HBV from HCWs to patients has been well documented  .